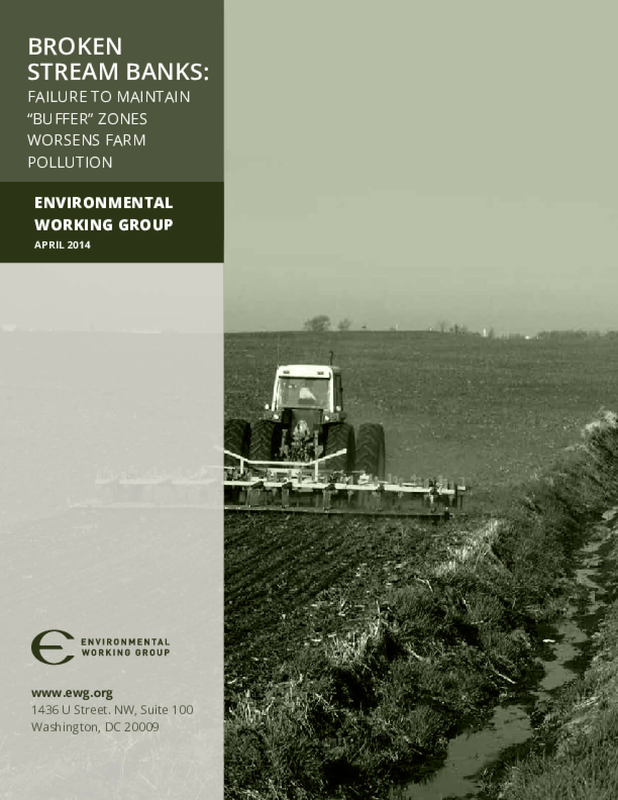 Environmental Working Group's McKnight-funded report on water pollution from farmland in southern Minnesota, using high-resolution aerial photography. Copyright 2014 by Enviromental Working Group. All rights reserved.